Pheromones that cats need to feel safe and reassured. 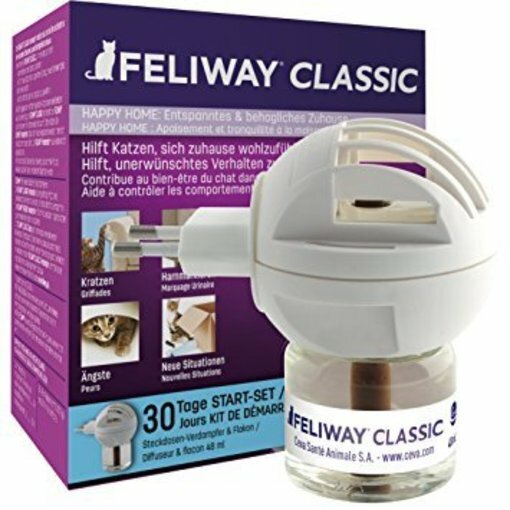 FeliScratch helps to redirect wrong scratching behavior of your cat. 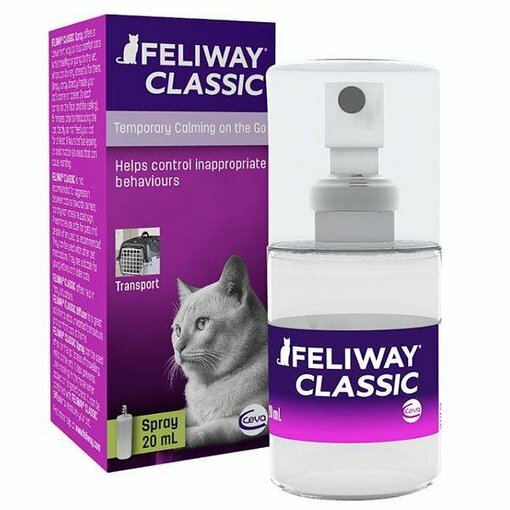 Feliway FRIENDS contains appeasing pheromones, which help maintain social bonds between cats. The pheromones cats needs to feel safe and reassured.